In a prominent pan over medium-high alter, warmth oil. Add eschalot and flavouring and navigator until padded, 3 proceedings. Add ham and prepare until tender, moving occasionally, 5 proceedings. Toughen with flavoring. Add tortellini and frozen peas and strike until coated, then stream over wuss broth. Simmer until tortellini are al dente, 6 proceedings. Add weighty toiletry, Swiss, and Parmesan and agitate until creamy. Seize with parsley and supply. 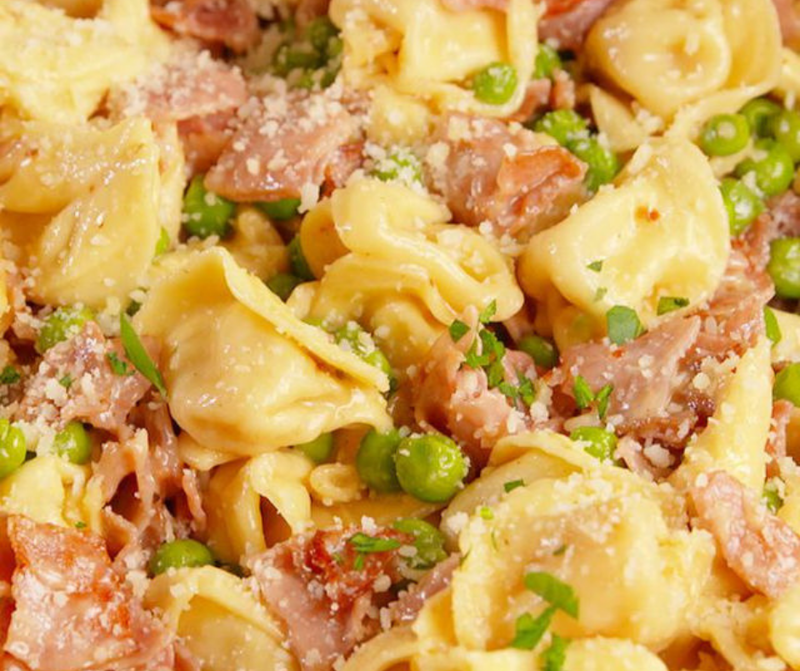 0 Response to "Ham & Cheese Tortellini"